The 36-year-old All Blacks great, who played two seasons for the Blues in 2012 and 2014, is returning to the franchise on a one-year deal next season. A source close to Nonu confirmed the deal to 1 NEWS before a formal statement was released by the franchise later in the afternoon (New Zealand time). “Hopefully next year will be a year to build and to be successful. 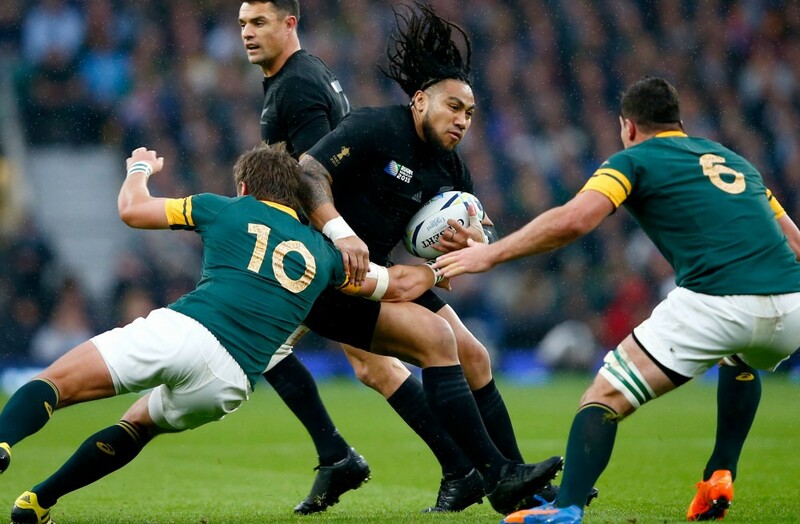 That is the challenge I am looking forward to,” Nonu said in the statement.